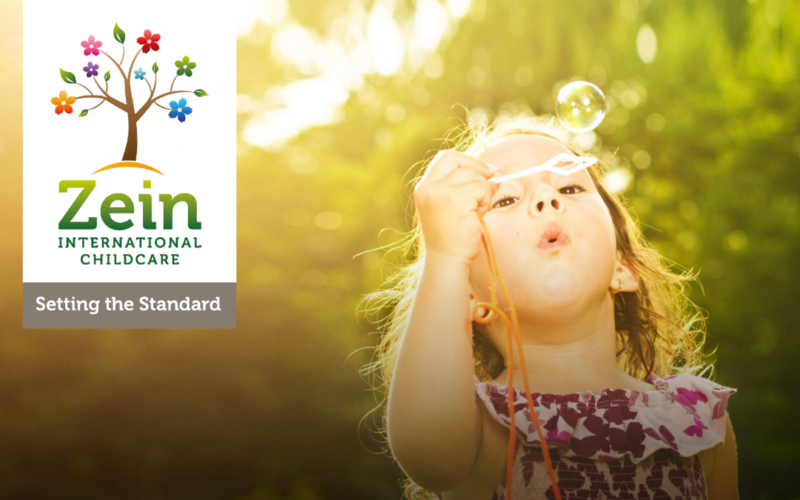 Zein International Childcare is uniquely experienced in providing care and support to international families. Serving the international community of The Hague for more than 10 years, Zein is renowned for their unique child-focused pedagogic programme. Today the leading provider of English speaking childcare services in the Netherlands, Zein provides a full range of quality childcare services to the expat community in The Hague and beyond: from day care and pre-school, to after school and holiday care services for children from three months to 12 years. With many locations across The Hague region, and partnerships with all key international schools, Zein provides a childcare programme that ‘Sets the Standard’ all year round. The Zein stand will be offering a fun activity zone that even the youngest visitors of the Fair will enjoy! Run by their qualified staff, the stand will offer face painting, crafts and building activities for children to enjoy, while their parents try some of the delicious healthy snacks prepared and served by the Zein chefs.